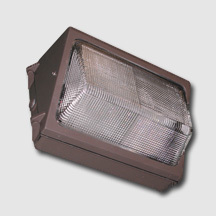 LED Spot's security lighting makes great additions for commercial buildings of any variety. 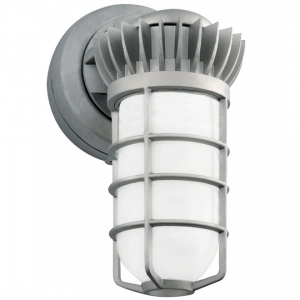 Whether it's wall packs for a office building or canopy lights for a gas station, we carry an assortment of traditional and LED outdoor lighting. If you don't see what you're looking for, give us a call at (281) 972-5006. Traditional wall pack with modern technology. The 100 Watt LED panel provides cool white illumination. Energy-efficient wall pack lighting for commercial buildings. 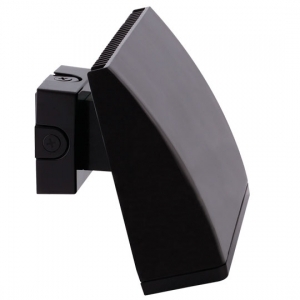 Provides heightened security for building perimeters. Traditional style wall pack with LED technology. Uses 30 watts of energy and runs on 120-277 voltage. Open-face LED wall pack for supplemental parking lot lighting and security lighting. Sleek bronze LED wallpacks in three wattages. Available in a cool white color temperature. Wallpack with 24 watt sustainable LED lamp. Traditional design available in bronze or white. 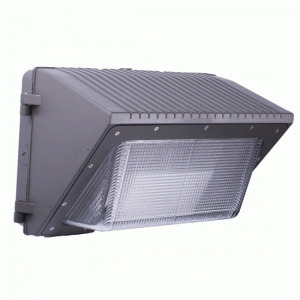 LED fixture with classic wallpack design suitable for large commercial buildings. 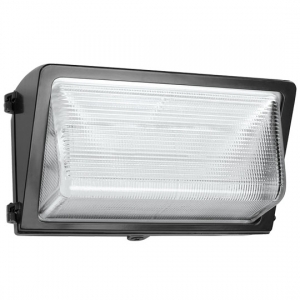 Great for security lighting or additional illumination for parking lots. 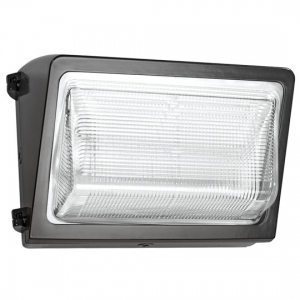 37 watt LED fixture that mounts on walls for additional exterior lighting. Cool, neutral, and warm color temperatures available. LED wallpack with 55 watt lamp and three color temperatures. Available in bronze and white housing. Wallpack fixture with traditional design in bronze and white. 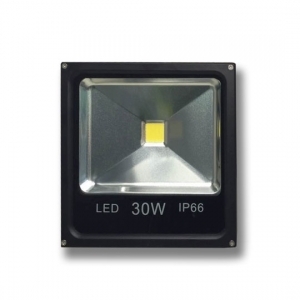 Energy efficient 65 watt LED with multiple color temperatures. 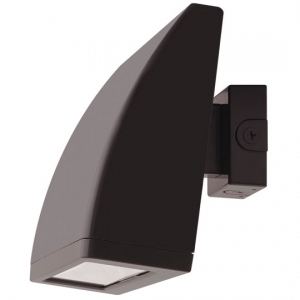 LED fixture that mounts on walls for exterior lighting. Great for security or general lighting purposes. 30 watt LED wall pack with trunnion mounting arm. Promotes energy efficiency and sustainability. Full cutoff LED wall pack for building perimeters. Available in two wattages and runs on 120-277 Volts. LED wall pack with full cutoff optic for parking lot and security lightings. Replaces traditional metal halide fixtures. Full cutoff wall pack with cool white LED illumination. 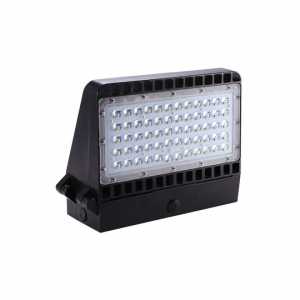 Provides 2700 lumens for outdoor security lighting. 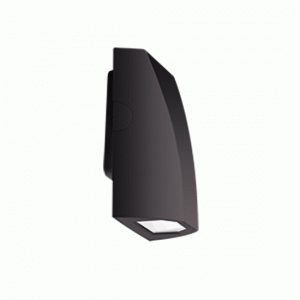 Modern security light that includes three LED and color temperature options. Manufactured for high-durability. LED fixture for added general and security lighting. Mounts on the side of buildings with 52 watt lamp. 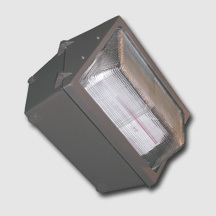 Wallpack fixture for added security lighting. Long-lasting LED available in multiple color temperatures. Wallpack with 104 watt LED bulb. Mounts on buildings and walls for additional exterior lighting. LED wall mount with traditional aluminum design. Ideal for extra security lighting. 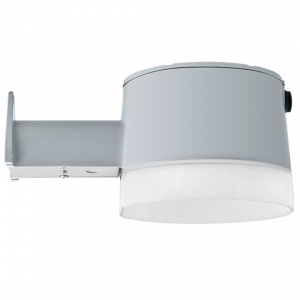 Outdoor fixture with widespread light distribution. Replaces traditional mercury vapor or high pressure sodium barn lights. 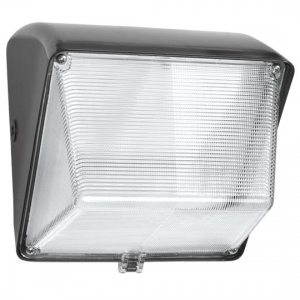 Metal Halide Wall Pack with multi-tap capabilities. Intended for use on buildings and walls. Large Standard Wall Pack with metal halide lamp. 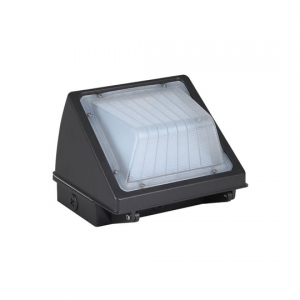 Great for commercial buildings or units in need of brighter security lighting. 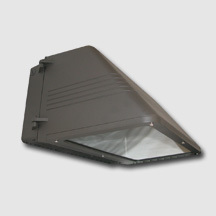 Large wall pack fixture to provide added security lighting. Intended for higher mounting purposes.